If you’re looking to add a bit more green to your design scheme, you’re not alone. 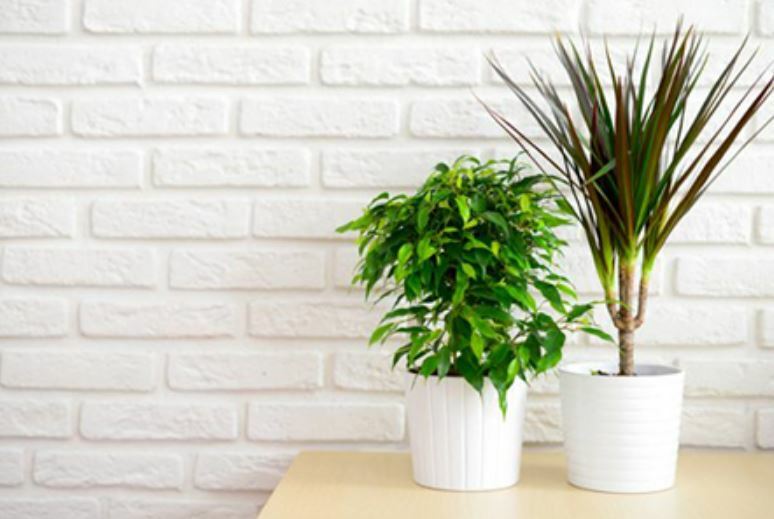 House plants are a popular way to add fresh beauty, and clean up your air while you’re at it. However, keeping a house plant healthy is a responsibility, even if it’s a small one. Consider the following plants that are both beautiful and easy to manage. Aloe. You really can’t go wrong with succulents, and these cool plants can also help ward off sunburn. Just strip off a leaf, open it up, and rub the ooey-gooey insides on your sun-kissed skin. Orchids. These sweet blooms are beautiful and low maintenance. Just keep a small misting bottle beside your plant and give it a gentle spray once a week. Peace lily. These graceful plants don’t need a lot of light, so they’re perfect for perching in your living room. Snake plant. Don’t let the slithery name fool you. Another succulent, this interesting upright plant can deal in bright or low-light settings, and can survive with minimal amounts of water. English ivy. If you want a hanging plant, this vine is for you. Place this ivy on a shelf or mantel and let the vines hang down. You can let the plant run wild, or prune it back for a more manageable look.